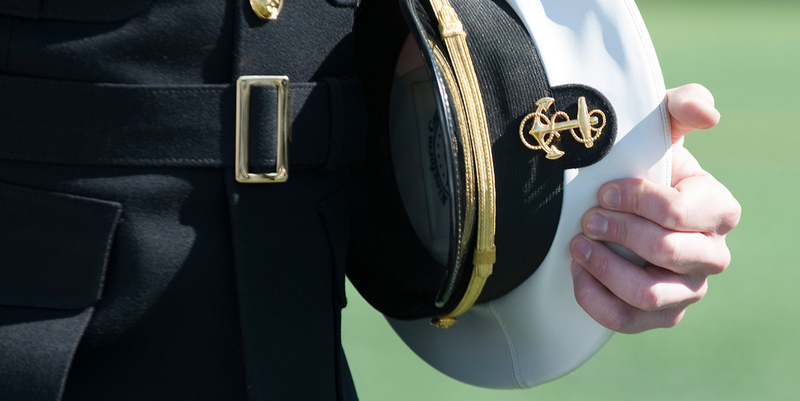 This initiative provides an annual stipend to the Naval Academy Athletic Association (NAAA) so that the finest student-athletes in the nation can be successfully recruited, excel in their respective sports and develop into strong leaders.  The Fund for Athletic Excellence is used to meet a wide variety of needs, including team travel expenses for post-season competition; supplemental compensation and benefits for coaches; athletic recognition programs for varsity, club and intramural sports; and Naval Academy Preparatory School (NAPS) athletic program expenses. This fund supplements NAAA revenues and the modest appropriated dollars that provide core funding for athletic programs. 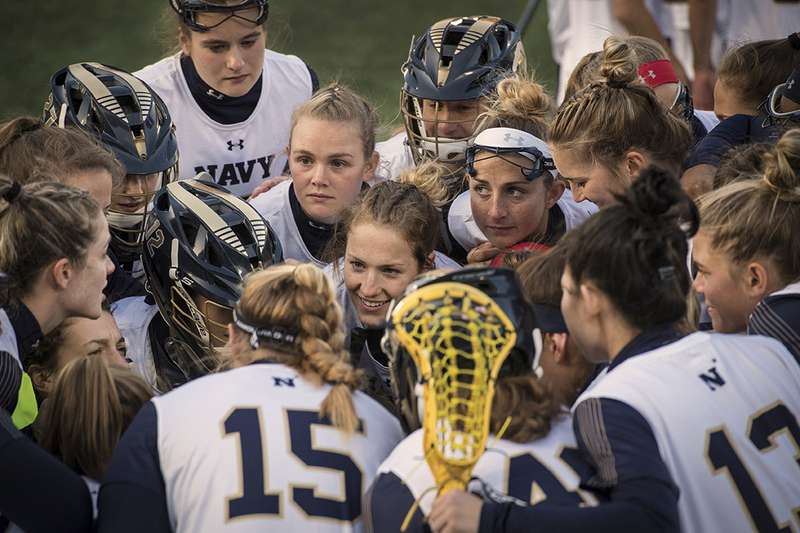 With proceeds benefiting all 33 varsity sports at the Naval Academy, the ability to purchase club seats will be limited to donors who contribute $5,000 or more annually to the Fund for Athletic Excellence or another NAAA athletic priority. 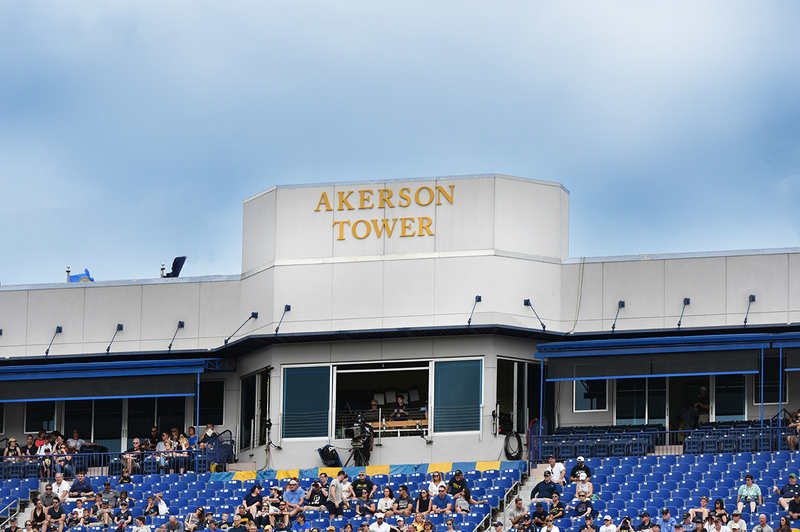 Eligible donors will be able to purchase up to (4) club seat season tickets. Requests to purchase additional club seats will be considered, subject to availability. Club Seat Season Tickets will be $1,000 each. The Clubs will be open one hour before kickoff and remain open through the end of the game.